Over 1/4 acre lot with fenced back yard area and room to expand the garage or house! Yard features a strawberry patch, garden area, perennials and mature trees. 1 1/2 stall garage with lots of storage in the attic. 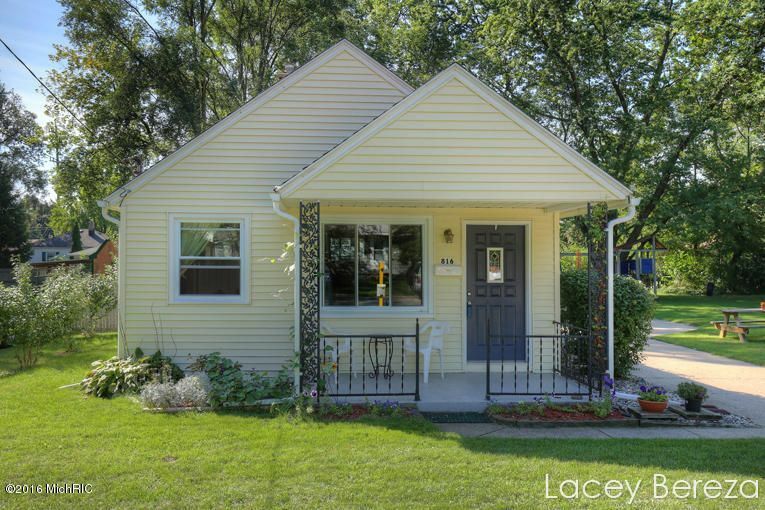 Updated 3 bedroom ranch is move-in ready! The main floor of the home has two remodeled bedrooms, a living room, remodeled full bathroom, built in storage and a spacious kitchen with dining area and views of the backyard. The basement has a bedroom with walk-in closets, laundry room and built-in storage throughout. Don't let this one get away, call today for a showing.